Jupiter is thought to be the planet connected with knowledge, wisdom, good fortune, power, status and wealth. Wearing a yellow sapphire is believed to balances and harmonize the effects of Jupiter. Wearing Pukhraj is said to attract wealth, bring prosperity to the family and help in the fulfillment of ambition. 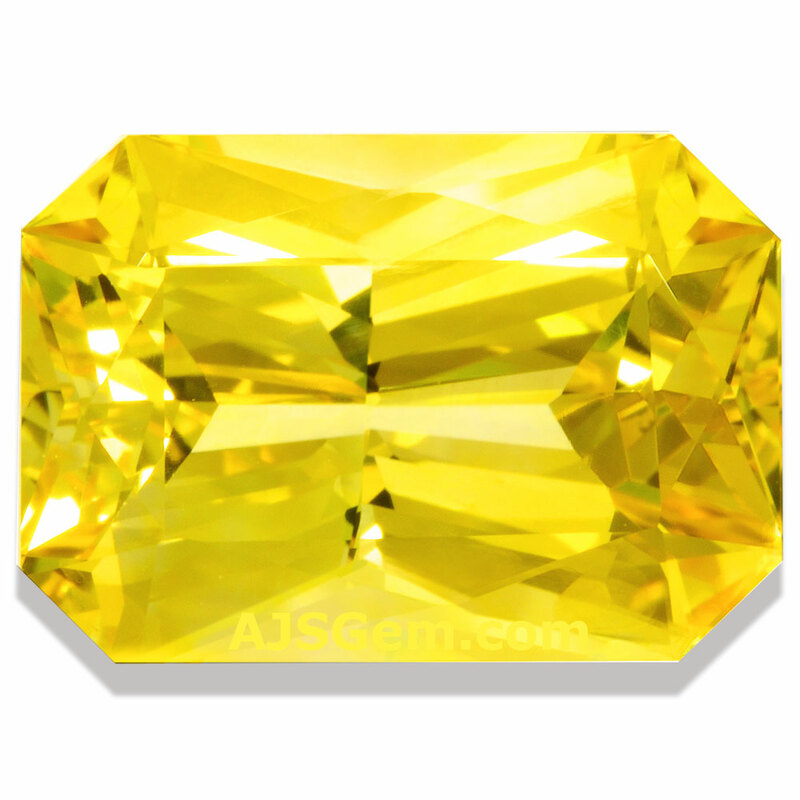 For example, it is believed that a single woman who wears yellow sapphire will get married early, and that a married woman will have a peaceful married life. Astrologers believe it also acts as a protective charm. Those who find obstruction in the progress of their education, or those who suffer losses of property should wear yellow sapphire for removal of their difficulties. 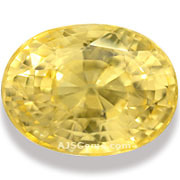 In general yellow sapphire is recommended as promoting health, fitness and vigor and strength. 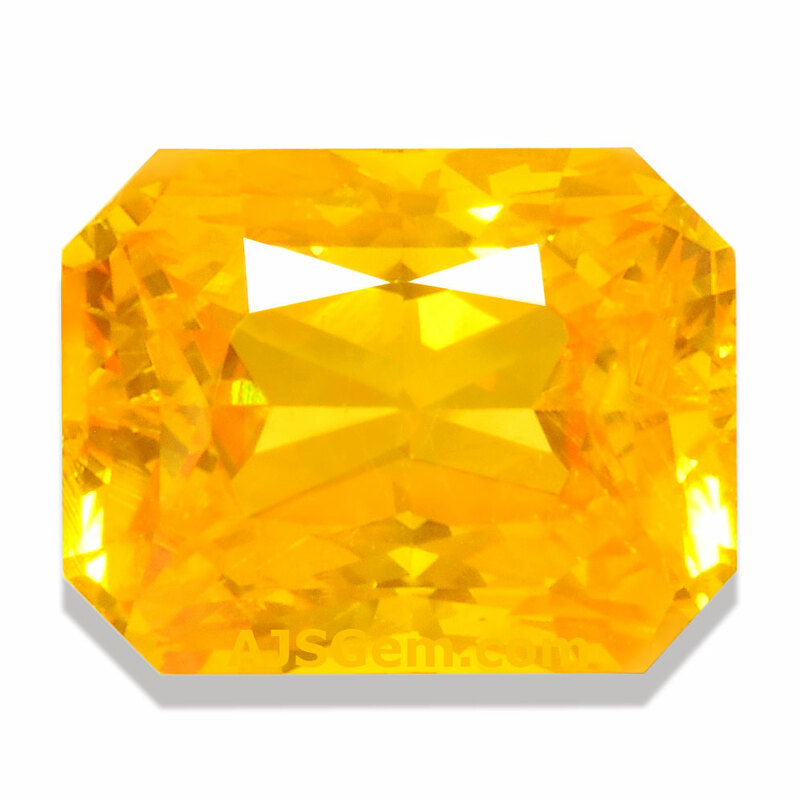 Astrologers make several recommendations for wearing yellow sapphire. It is suggested that the sapphire be set in gold, and be worn starting on a Thursday, within an hour of sunrise. If set in a ring, the ring should be worn on the index finger of the right hand (for right-handed people). It is very important that the sapphire be of high quality. The theory is that the larger and cleaner the stone, the better the results. The stone should be transparent, so that light will pass through the stone. Often it is recommended that the stone be set in a ring so that the sapphire is in contact with the skin. The cut of a Pukhraj worn for astrological purposes is quite important. The cut should be symmetrical, and the stone should not be cut so shallow that it is windowed, or so deep that it suffers from extinction. The polish should be good, with no scratches or other defects. Natural inclusions are acceptable, but the color should be consistent. A vibrant or rich yellow is usually preferred, but a lighter yellow with consistent color is said to have a greater astrological impact than a deeper color with evident zoning. Since the astrological impact is believed to depend on the carat weight of the gem, astrologers will usually recommend a Pukhraj of 3 carats or larger.